I had some serious concerns about the Rangers because during the White Sox series they struggled with the bats only scoring 4 runs in the 3 games where they were swept. Then back home in Globe Life Park the hope would be the Rangers’ bats would wake up but on Monday there was a new starter Cesar Ramos, the former Angel has been down in Triple A Round Rock who was called up because Cole Hamels was out with a groin pull and had to miss his start. Would the bats wake up? Ramos pitched a good game and held the Yankees to only 3 runs but the Ranger’s bats were ice cold again with only 1 run by another call up. Catcher Brett Nicholas got his first home run and was the only offense that night. 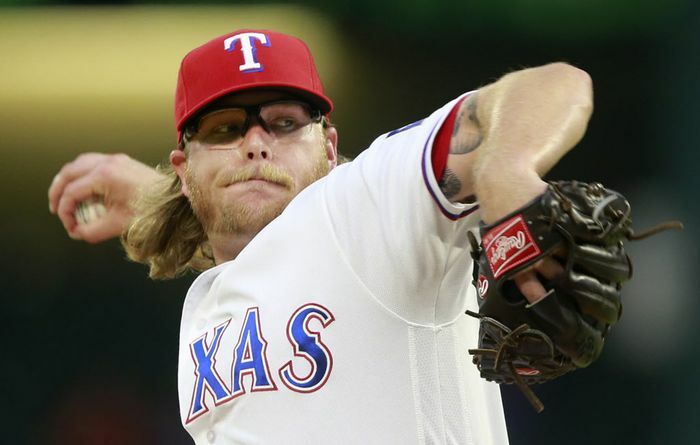 A.J Griffin who is the 5th starter, then pitched a gem on Tuesday and held the boys in pinstripes to only one run, is shaping up to be a 3 or even a 2 starter if he keeps up his performance and his 2.52 E.R.A. Thank goodness the Rangers bat woke up! Prince Fielder gets a single to score the first run in the first. Then in the bottom of the 3rd the Rangers get collect walks to load up the bases for Mitch Moreland who gets a two run single and aided by a wild pitch would make it a 5 run inning. Ian Desmond, who I have been worried about because his bat has not been what the rangers have expected, got a powerful home run in the bottom of the 5th to add to the scoring. Rougned Odor would get the final home run of the evening to make the score Rangers 10 Yankees 1. Would the Rangers keep up the pace? 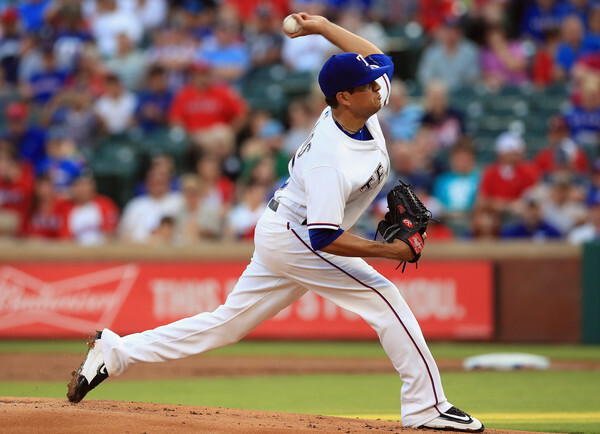 On Wednesday the Rangers Martin Perez took on Yankees’ C.C. Sabathia it was a neck and neck match throughout the whole game, where more small ball was played resulting in more doubles and singles than the long ball. In the bottom of the 6th Elvis Andrus extends a double to a triple and gets the final and winning run as the Rangers win 3 to 2. The Rangers had an off day on Thursday and this weekend will play host to the Angels. Will the bats still be alive? The angels are not the team they have been. I expect the Rangers to keep the momentum going at the plate. Some Sad news for this Ranger fan as I watched for many years David Murphy play in the outfield, or in the infield and he was a great guy and great player, its hard to come into a game but Murph, as we called him, would come in and get the job done. I happened to be watching the Indians game when Murphy was traded to the Angels and he can and shook everyone’s hand and it brought tears to my eyes, he was just a great player. Now he is going to retire. His reasons are valid, he was in Triple A (and yes why he wasn’t a Ranger is beyond me) with the Twins when he decided his family was a more important priority. Classic Murphy, a great player retired. 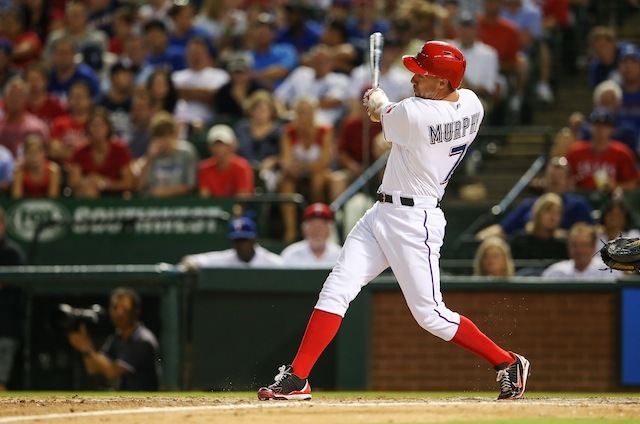 Ranger fans let’s tip our hat to key clutch man David Murphy!